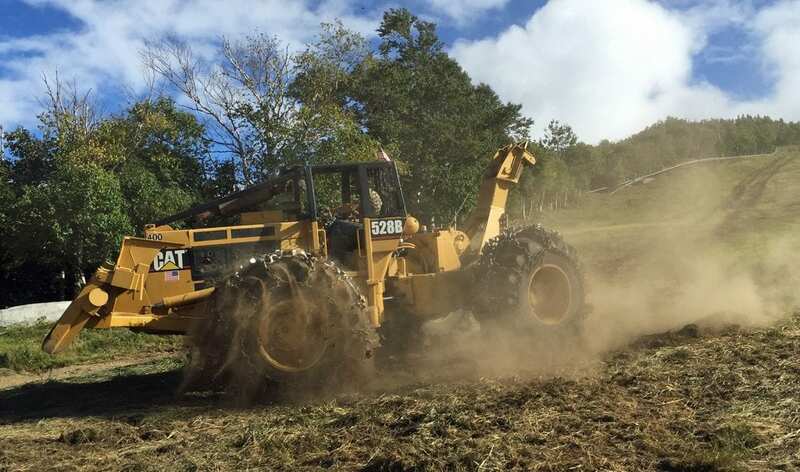 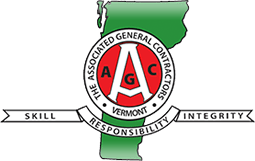 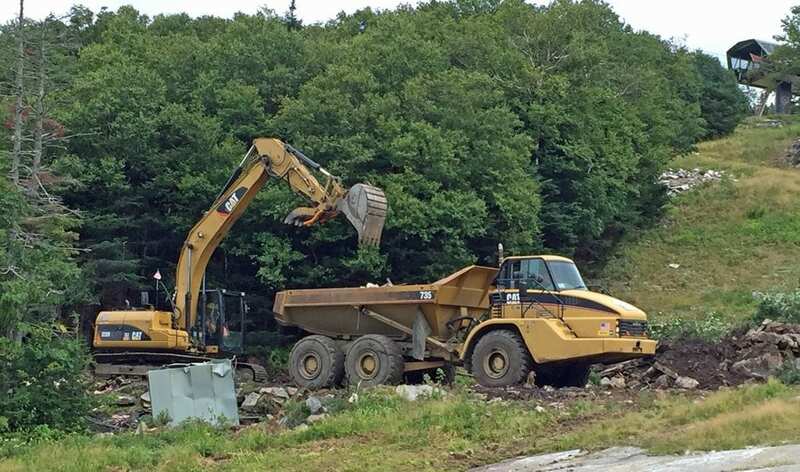 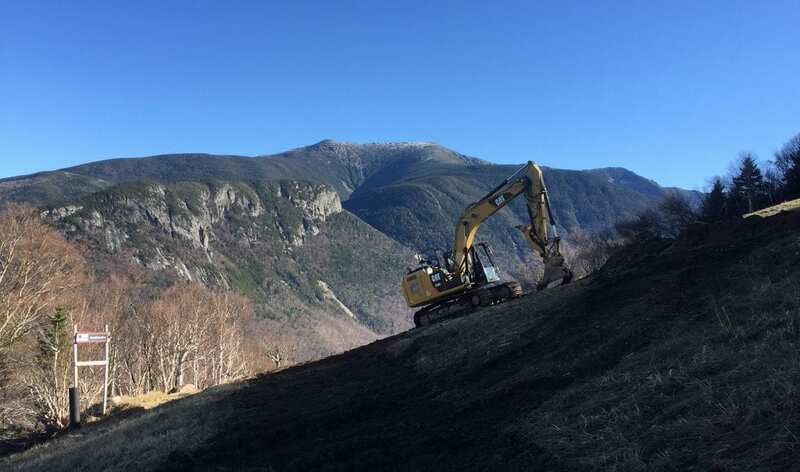 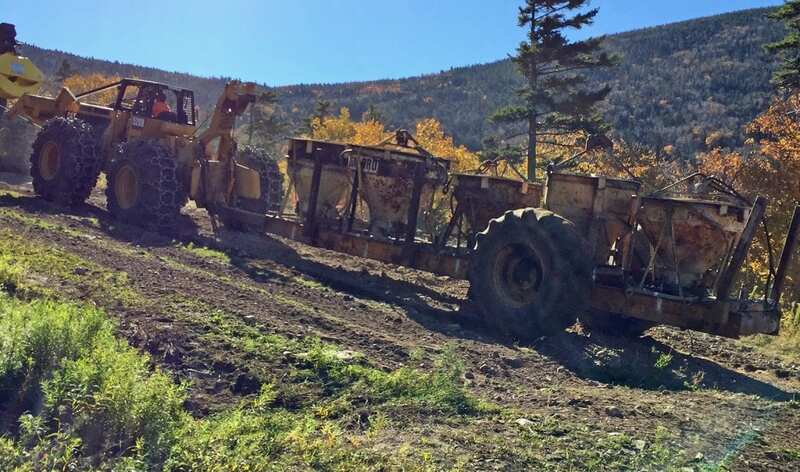 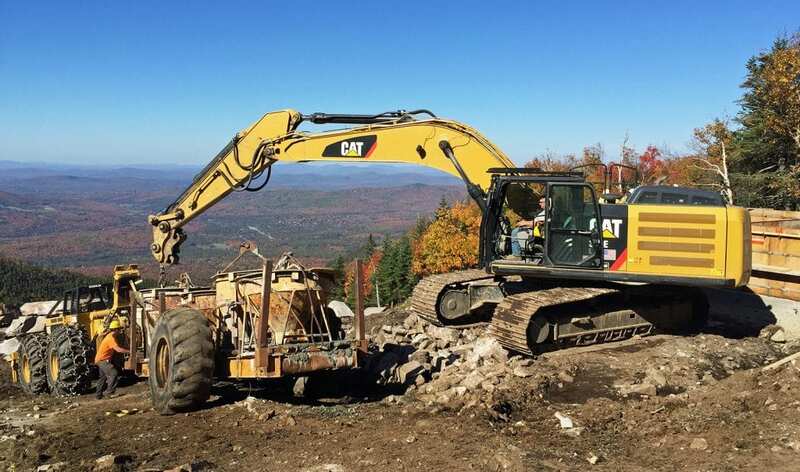 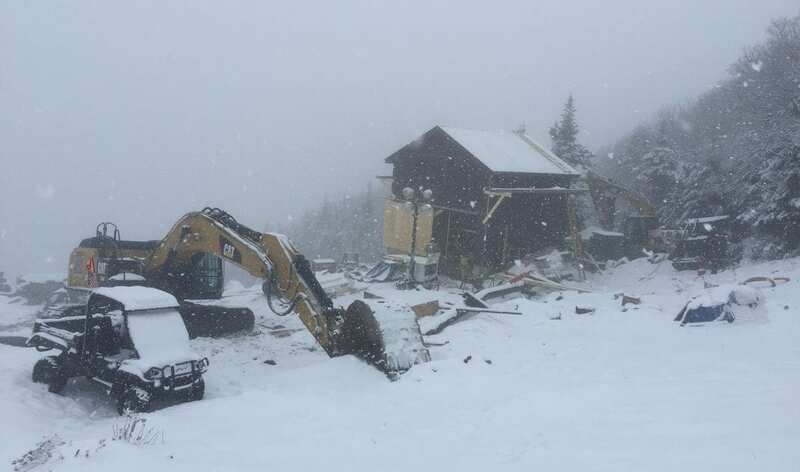 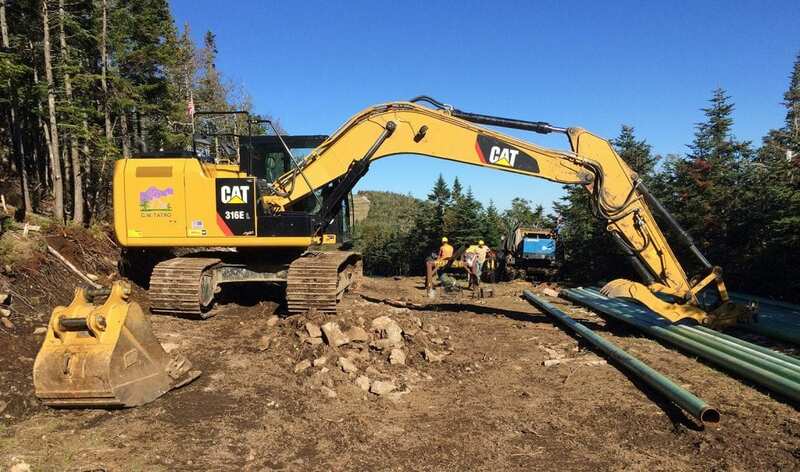 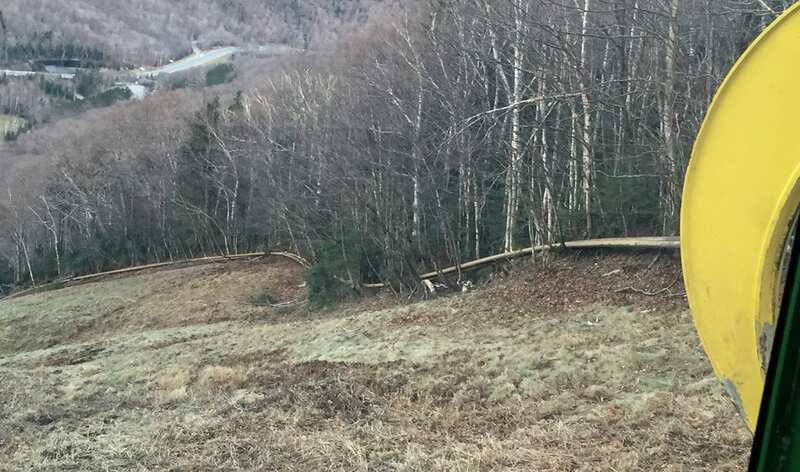 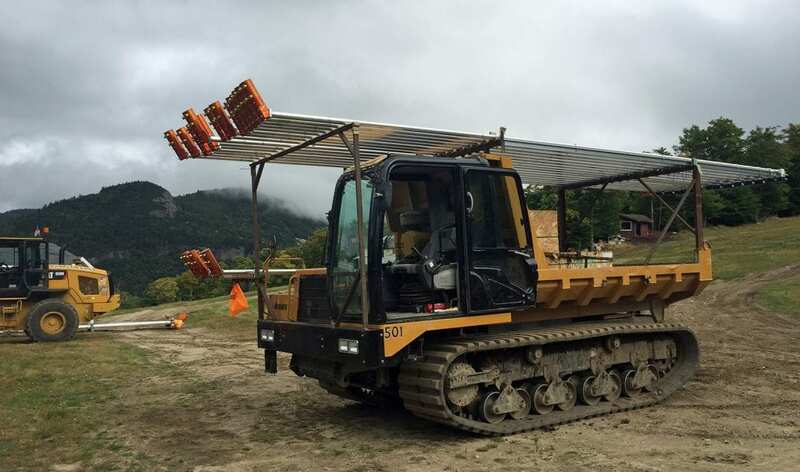 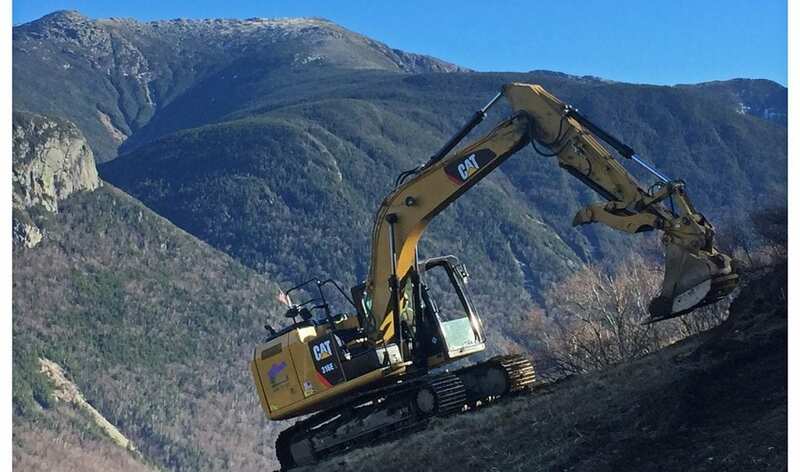 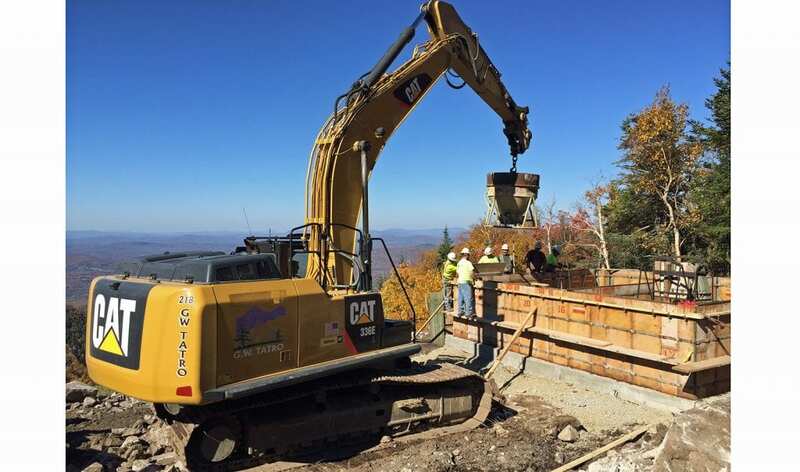 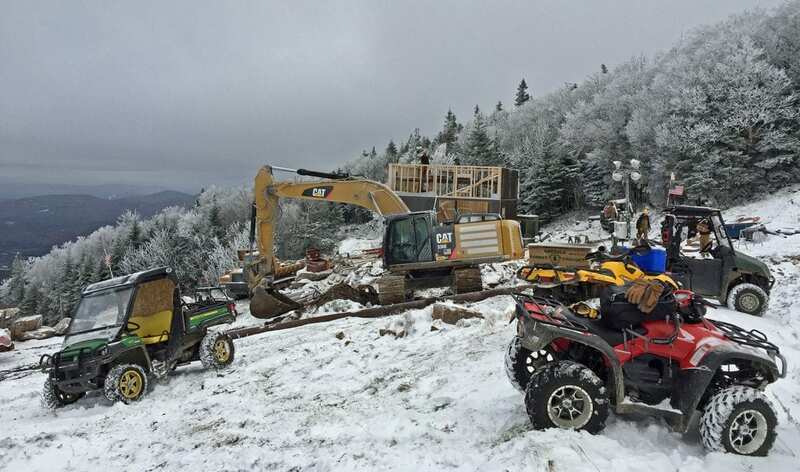 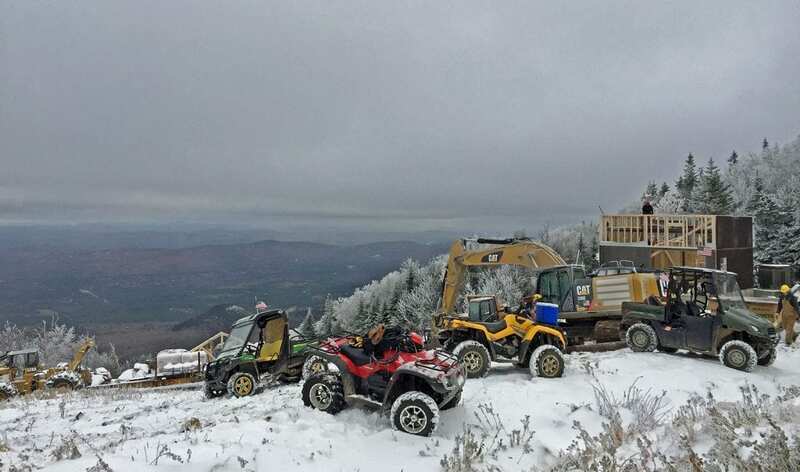 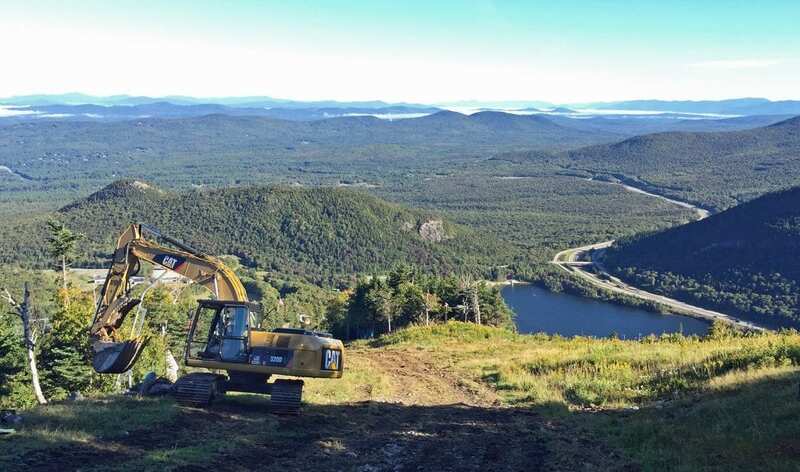 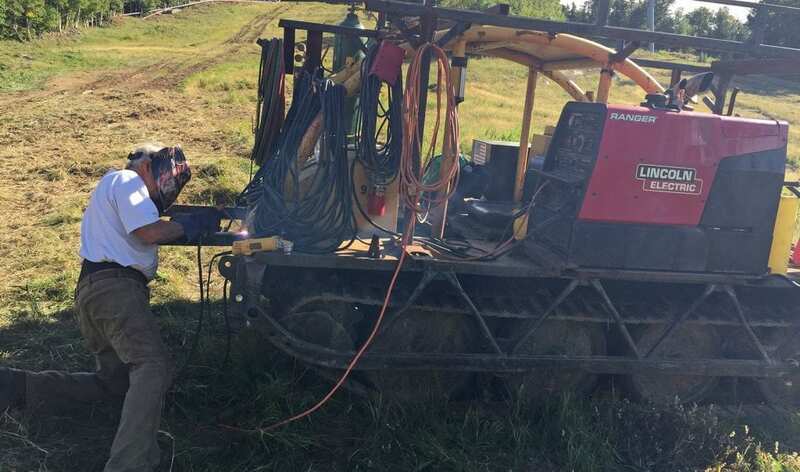 Ameresco, an independent energy service provider, contracted us for some work on Canon Mountain in New Hampshire. 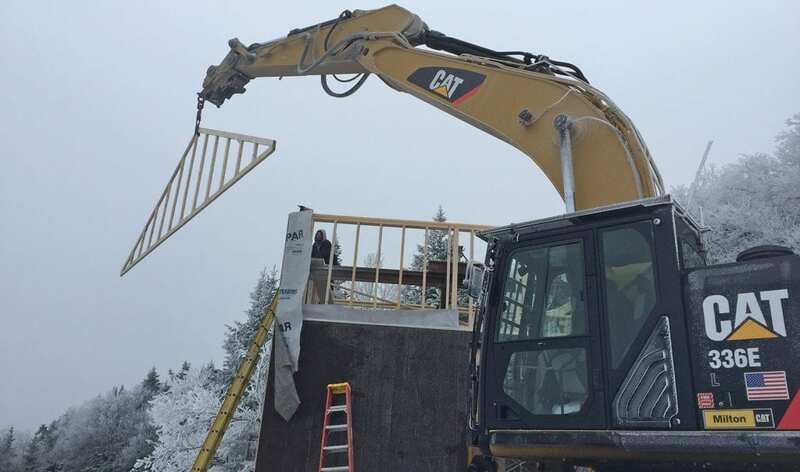 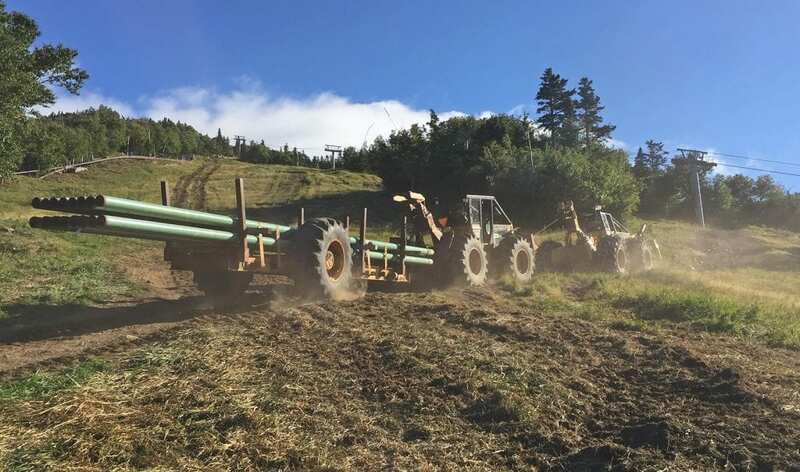 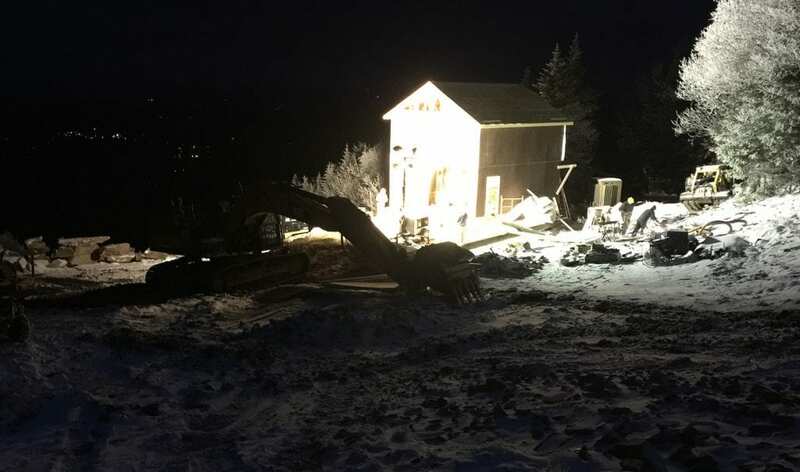 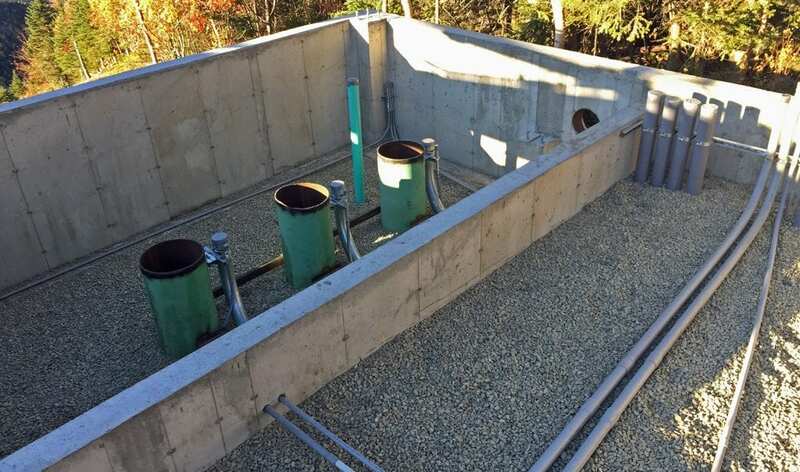 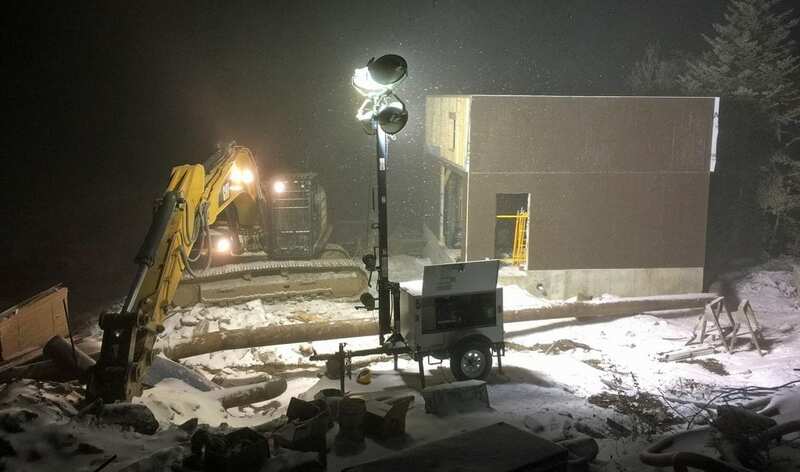 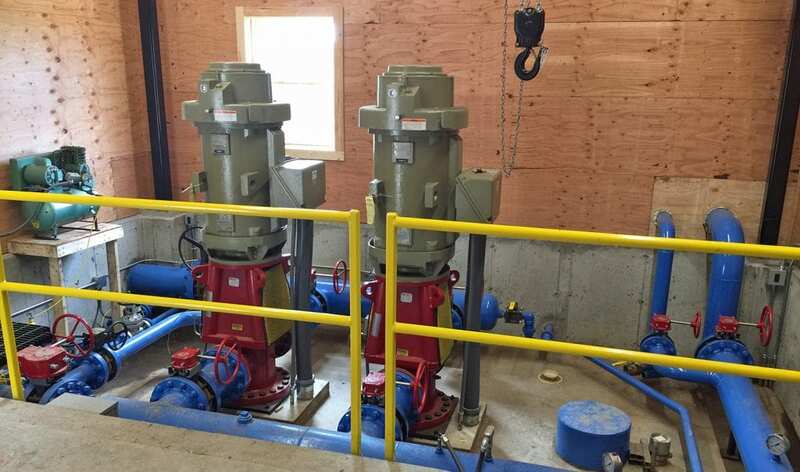 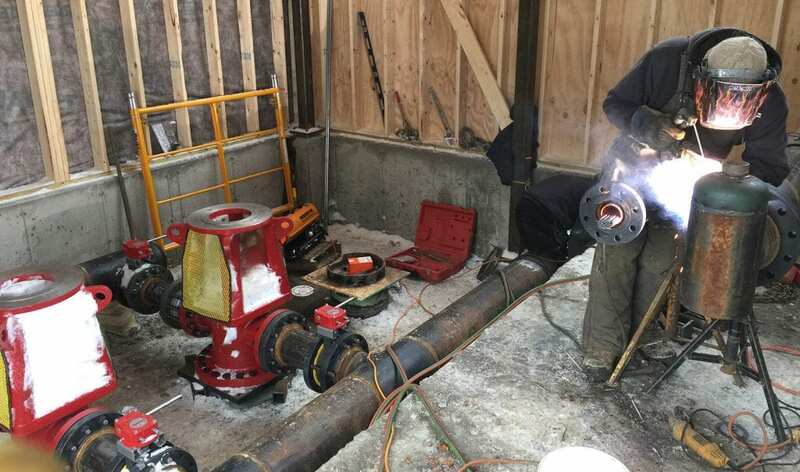 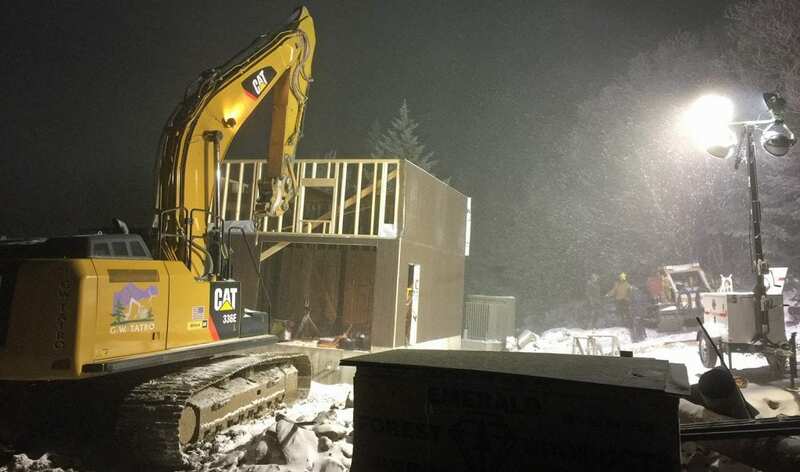 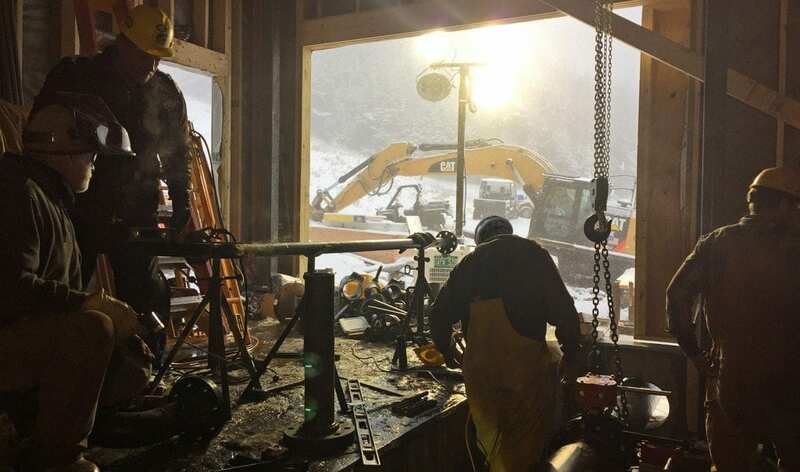 From September 1st to October 31st 2016 we installed approximately 450 low energy snow guns, as well as a water pumping station and new snowmaking lines to supply the needed flow and water pressure to them. 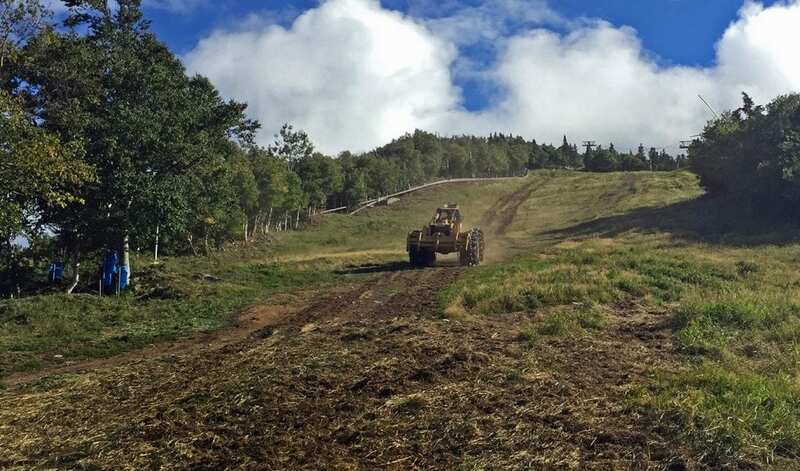 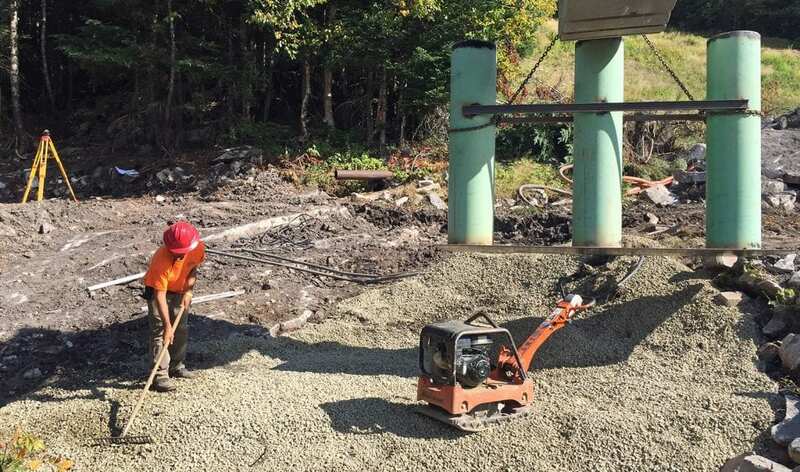 Canon Mountain has notoriously challenging terrain and conditions for construction work with its many ledges and steep grade but that didn’t stop us from completing the contract under heavy time constraints.